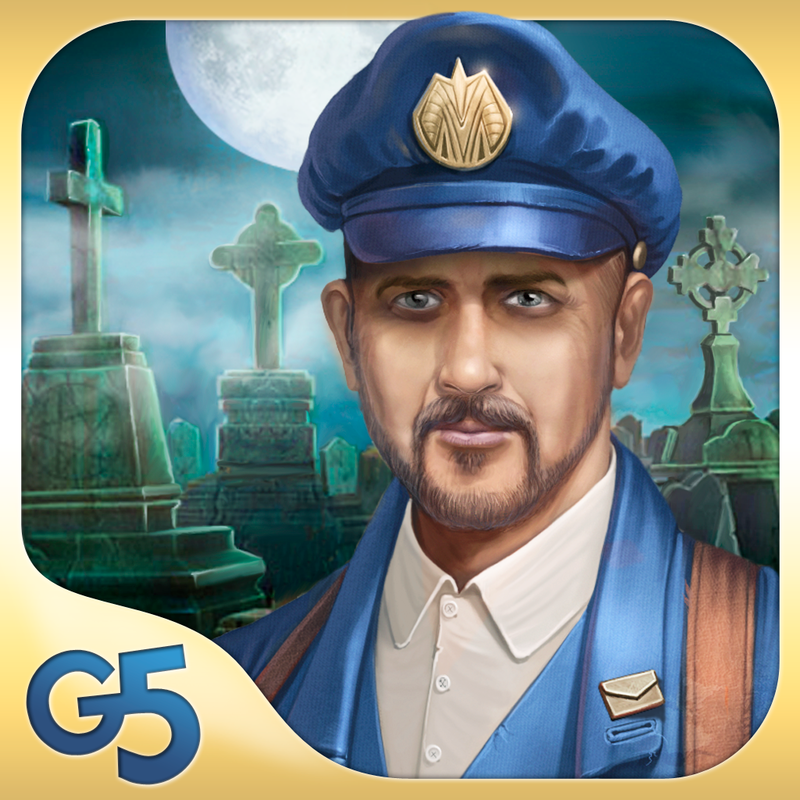 Reveal the secret behind Audrey's missing husband in G5's hidden objects adventure game, Letters from Nowhere. We also have an arcade game that allows you to relive the race to the moon, and an entertaining app that allows your child to play dentist. 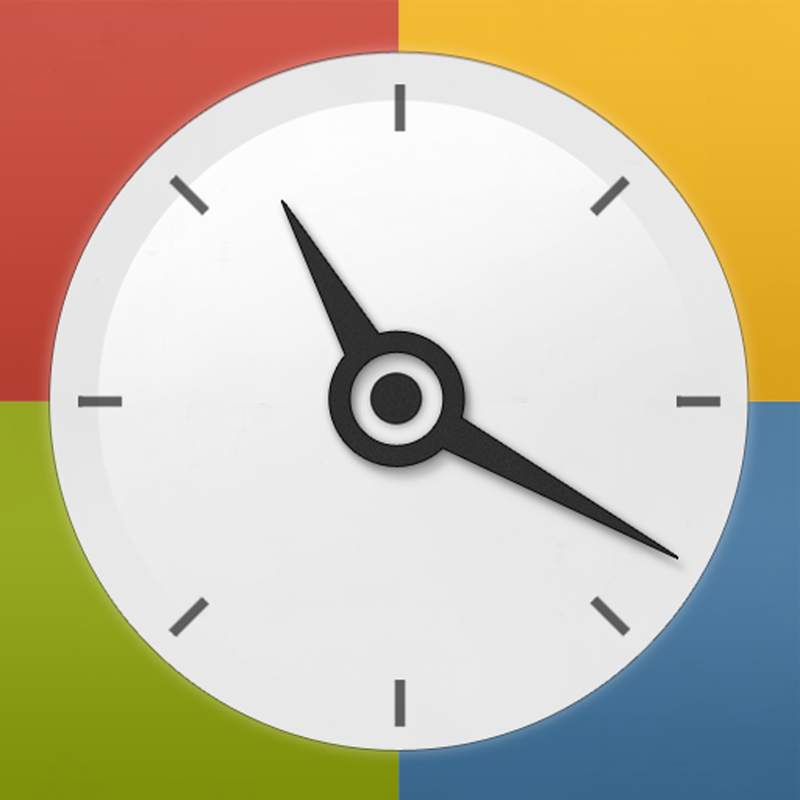 Timegg Pro ($0.99 → Free, 79.3 MB): A visually stunning timer, alarm, and reminder app. The app's UI provides you with quick access to its many features, so you won't be fumbling around when time is of the essence. The app includes the ability to pre-set eight alarms, save your favorite timers, choose from standard alert tones or music from your library, and have your alarms fade-in. 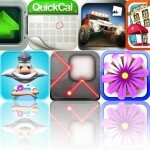 Timegg Pro is available for free for a limited time. It has a 4-star rating with a total of 163 ratings. 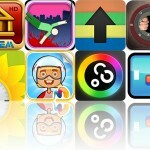 A Clear Watermark ($0.99 → Free, 3.4 MB): Slap a watermark on any image with just a few taps with this photography app. It allows you to import any image from your library, and then resize and rotate it. You're able to choose from a wide variety of fonts and add your own custom text. You can then rotate, resize, and reposition the text anywhere on the image. Final images can be shared via Facebook, Twitter, Flickr, or email. 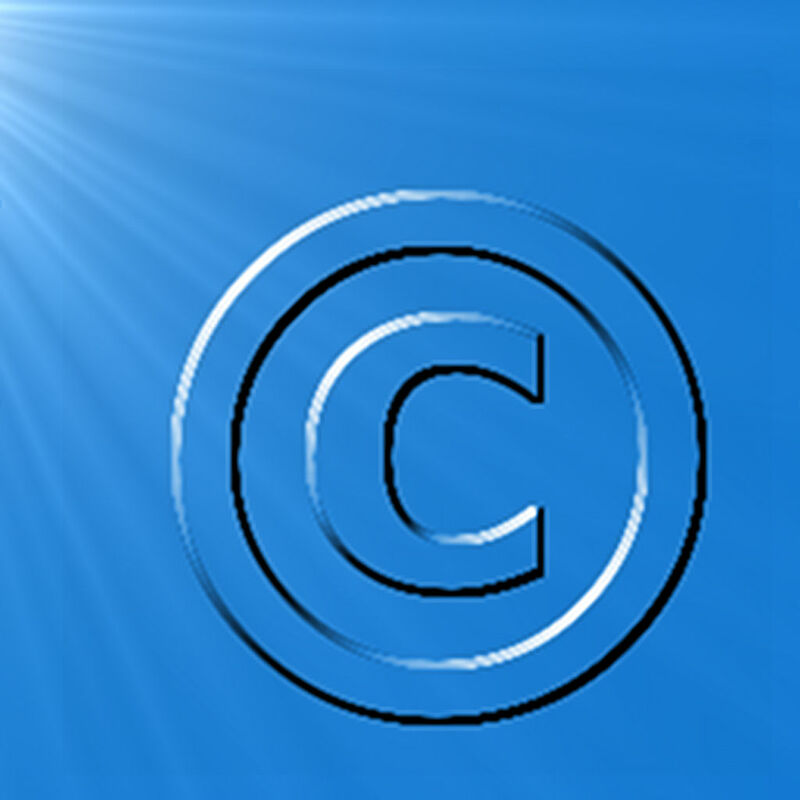 A Clear Watermark is available for free for a limited time. It has a 4-star rating with a total of 11 ratings. Letters from Nowhere (Full) ($1.99 → Free, 92.9 MB): Reveal the secret behind Audrey's missing husband in this hidden objects adventure game. Search through scenes for all of the objects on your list, and try to find the three stamps hidden within each to unlock the unlimited puzzle mode. The game includes a dramatic story told through comics, 11 episodes, 48 scenes, more than 1,000 objects to find, and achievements via Game Center. Letters from Nowhere (Full) is available for free for a limited time. It has a 4.5-star rating with a total of 12 ratings. 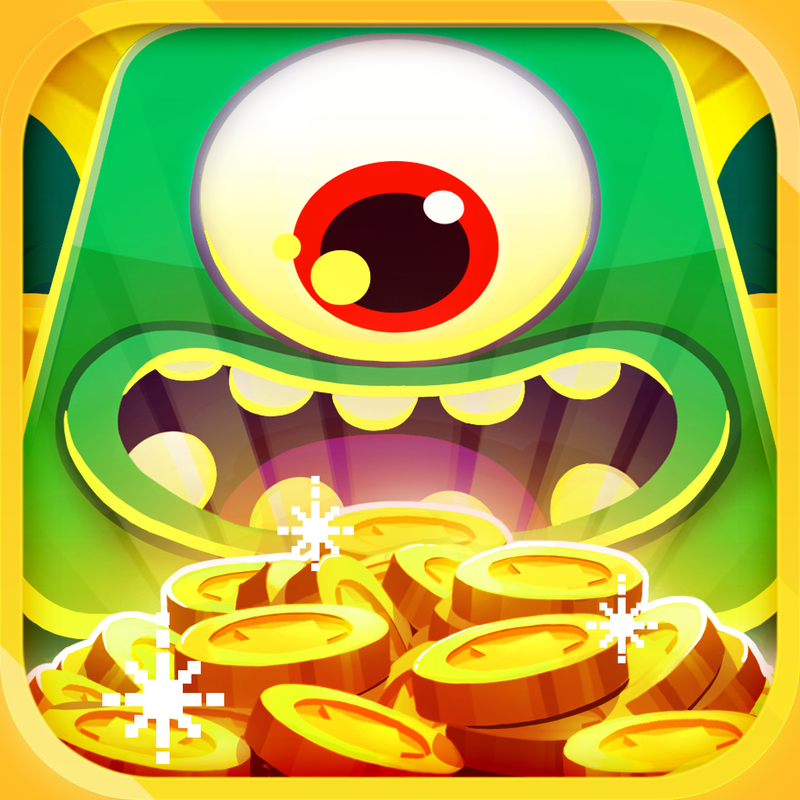 Super Monsters Ate My Condo! ($0.99 → Free, 38.4 MB): The hungry monsters are back for a second helping in this quirky matching game from Adult Swim. Satisfy the hunger of ravenous monsters by feeding them floors of condos with a flick. Create matches of three or more floors to build new types of condos and complete goals. The game includes all kinds of crazy power-ups, more than 90 goals, iCloud support, and achievements and leaderboards via Game Center. Super Monsters Ate My Condo! is available for free for a limited time. It has a 4.5-star rating with a total of 639 ratings. Elevation Chart ($1.99 → Free, 858.4 KB): Discover the elevation of any place on the planet with this navigation app. You're able to place a pin anywhere on the map to view it's elevation in feet or meters along with its longitude, latitude, and address. You can also place two pins on the map to see the walking distance between the two points. Elevation Chart is available for free for a limited time. It has a 4-star rating with a total of 200 ratings. 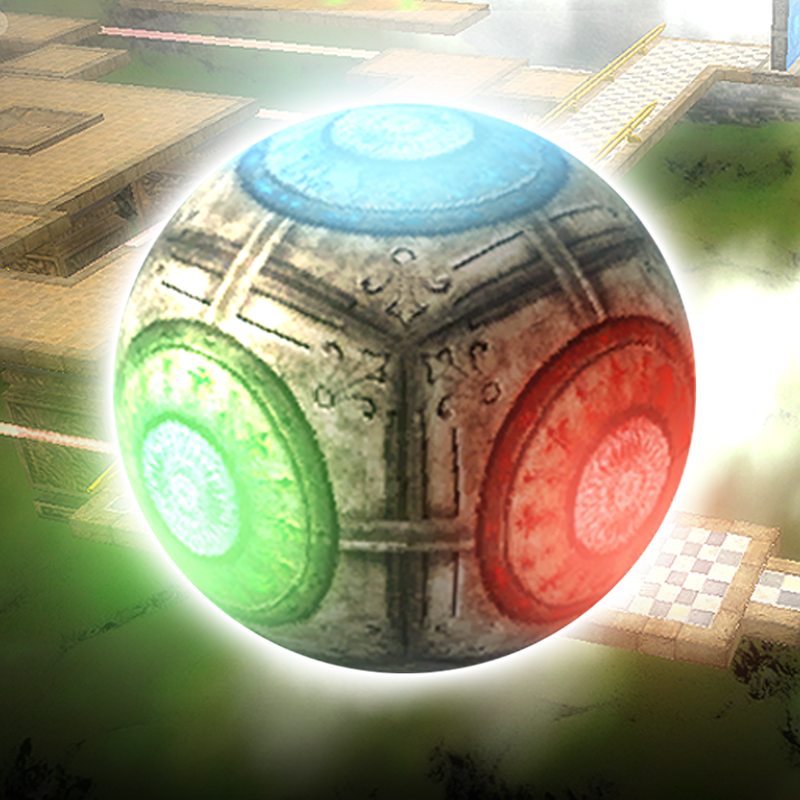 Chromasphere ($0.99 → Free, 28.0 MB): Get the ball rolling in this 3-D labyrinth-style puzzle game. 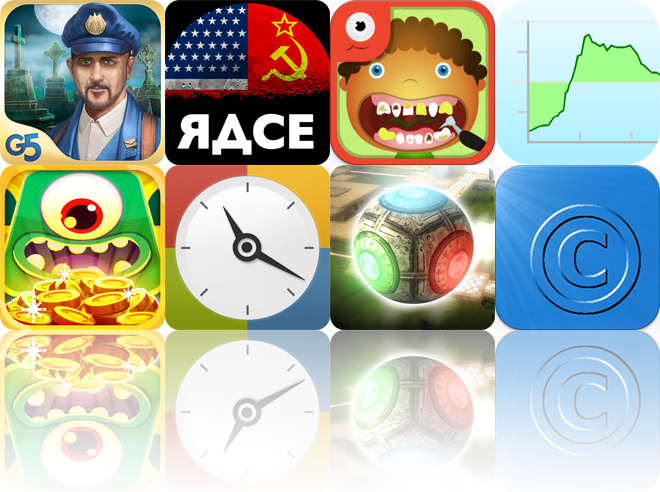 You're able to guide your sphere over bridges and passed obstacles by tilting your iDevice. Collect the colored crystals to change the color of your sphere and pass through doors. Move as quickly as possible to the exit to earn a high score. The game includes four worlds with multiple levels in each, ghost replays, and achievements and leaderboards via Game Center. Chromasphere is available for free for a limited time. It has a 4.5-star rating with a total of 6 ratings. 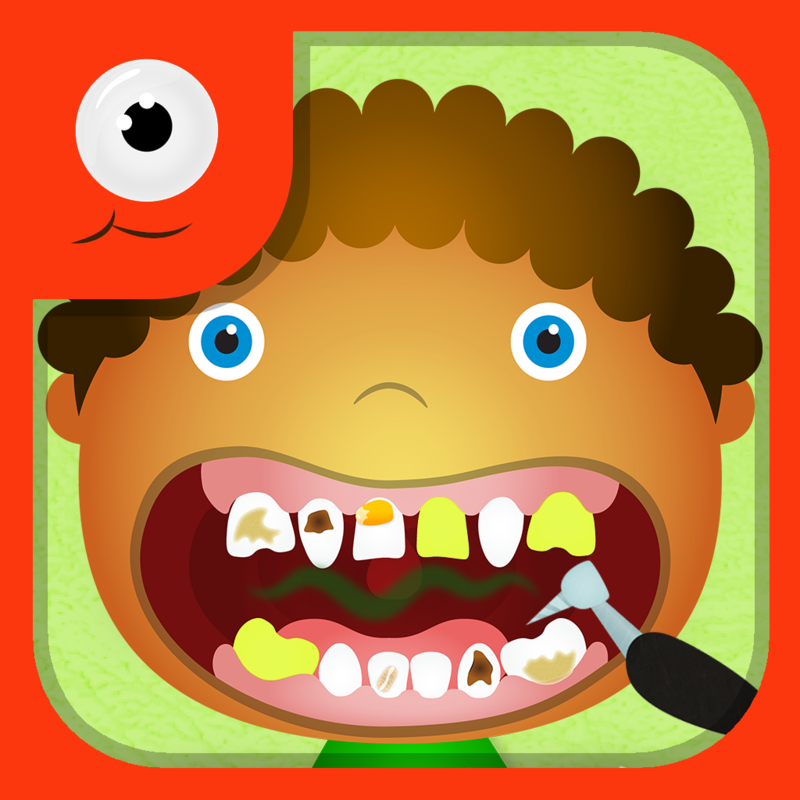 Tiny Dentist ($0.99 → Free, 37.8 MB): Your child can play dentist with this entertaining game. It includes a vast number of colorful characters that need dental help. Your child can scroll through all of the tools at the bottom of the screen and tap on the ones that want to use, like an extractor, brush, bleach, x-ray, and braces. They can also snap pictures of their patient during or after the procedure. Tiny Dentist is available for free for a limited time. It has a 3.5-star rating with a total of 15 ratings. 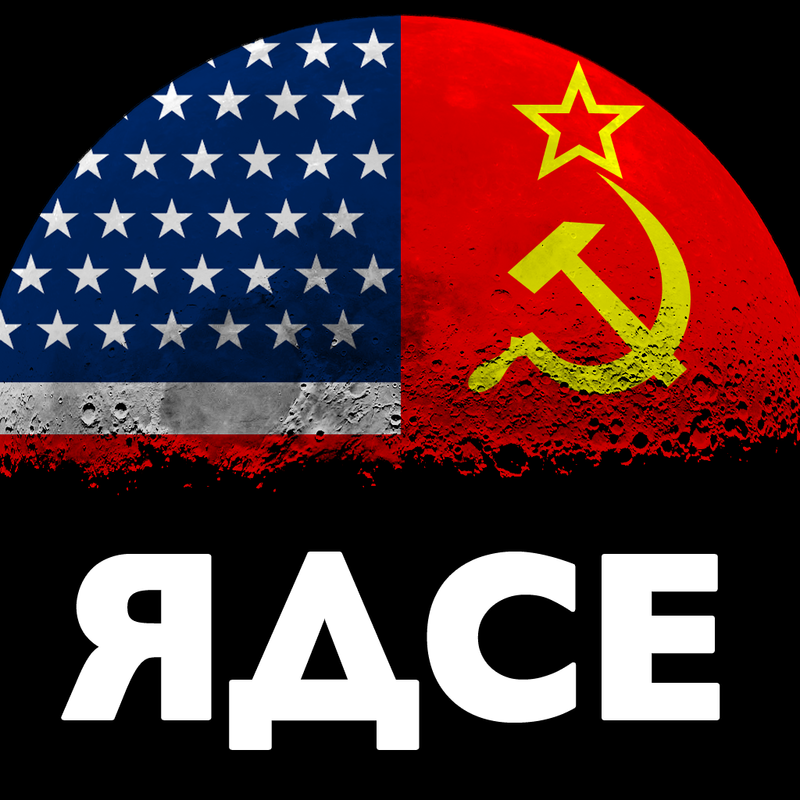 Moon Race ($0.99 → Free, 18.9 MB): Relive the race to the moon in this challenging arcade game. Once you accept the challenge of the century, your space rover will begin to plummet towards the surface of the moon. Tap and hold your finger on the screen to employ your thrusters. The location of your finger determines the power and angle of your thrusters. Monitor the distance to the surface and try to land safely in as few attempts and as quickly as possible. The game includes multiple stages with varying obstacles, stylish black and white TV graphics, and achievements and leaderboards via Game Center. Moon Race is available for free for a limited time. It has a 4.5-star rating with a total of 28 ratings. Letters from Nowhere HD (Full) ($7.99 → Free, 89.5 MB): Reveal the secret behind Audrey's missing husband in this hidden objects adventure game. Search through scenes for all of the objects on your list, and try to find the three stamps hidden within each to unlock the unlimited puzzle mode. The game includes a dramatic story told through comics, 11 episodes, 48 scenes, more than 1,000 objects to find, and achievements via Game Center. Letters from Nowhere HD (Full) is available for free for a limited time. It has a 4.5-star rating with a total of 135 ratings.